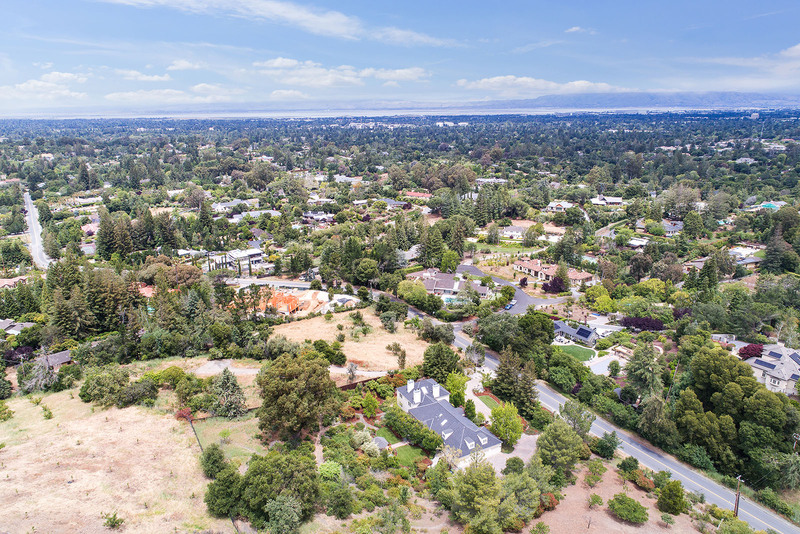 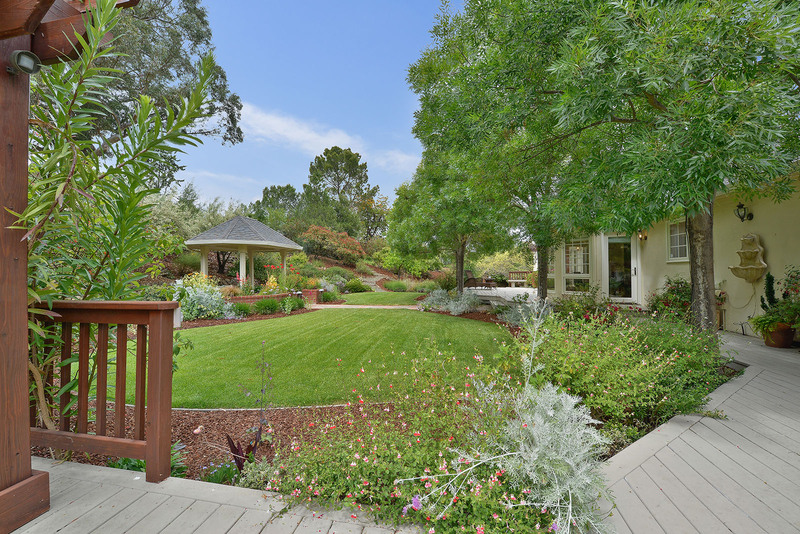 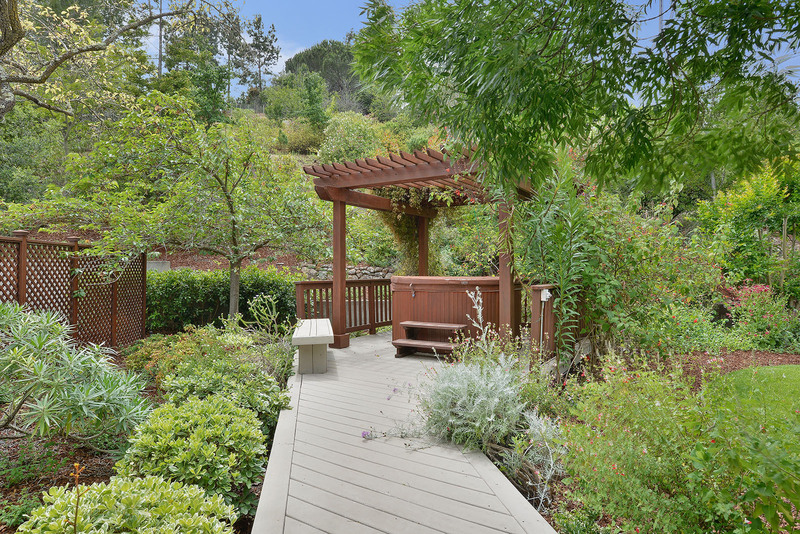 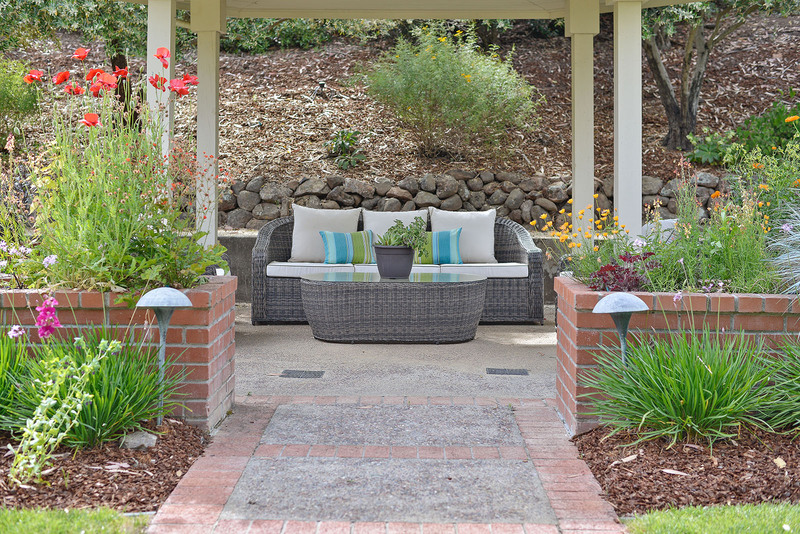 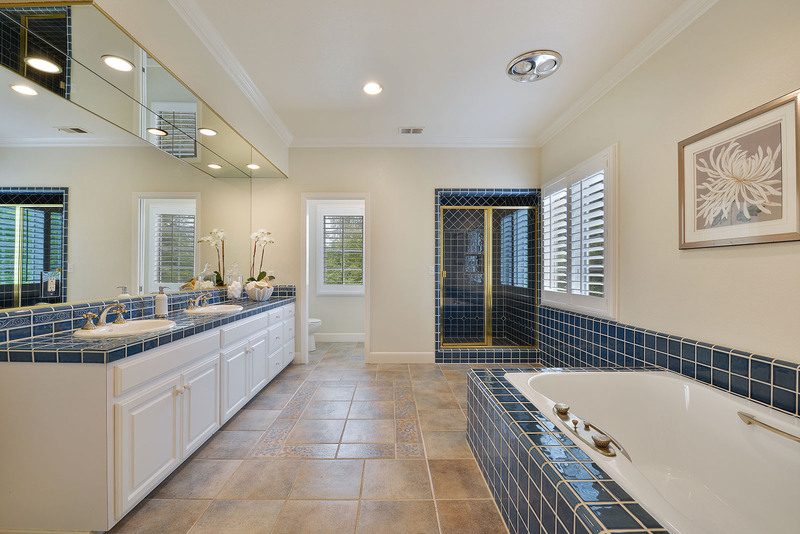 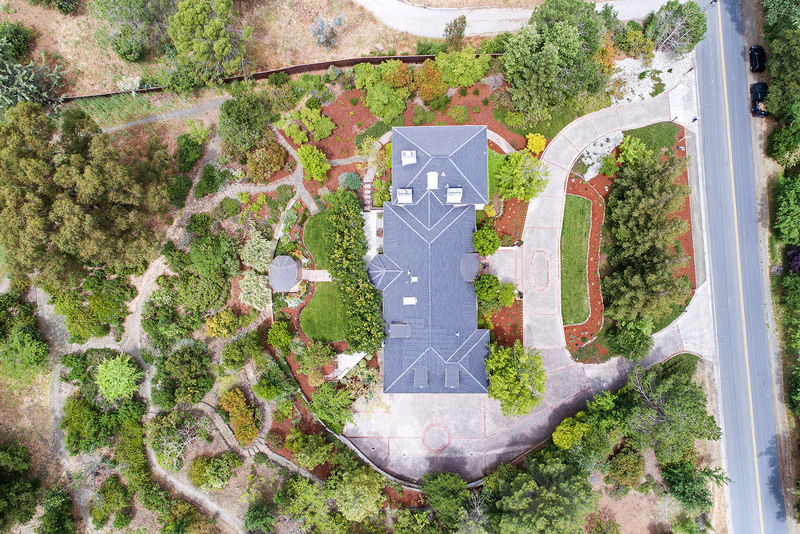 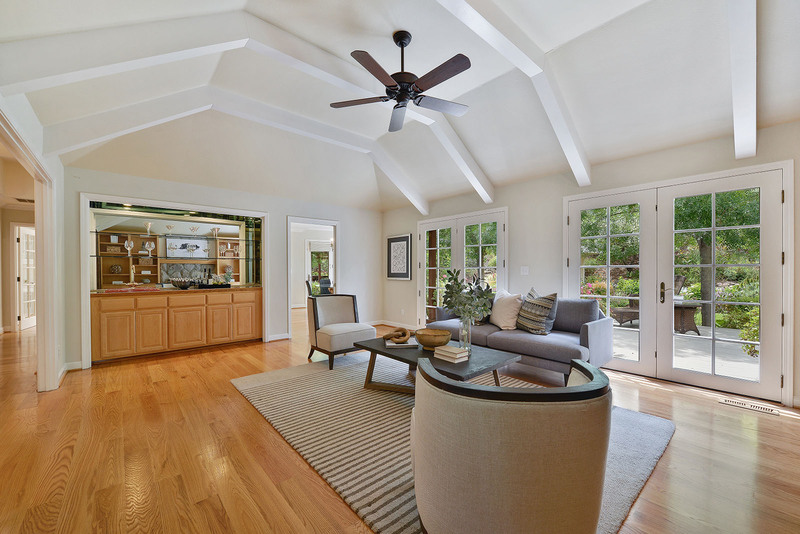 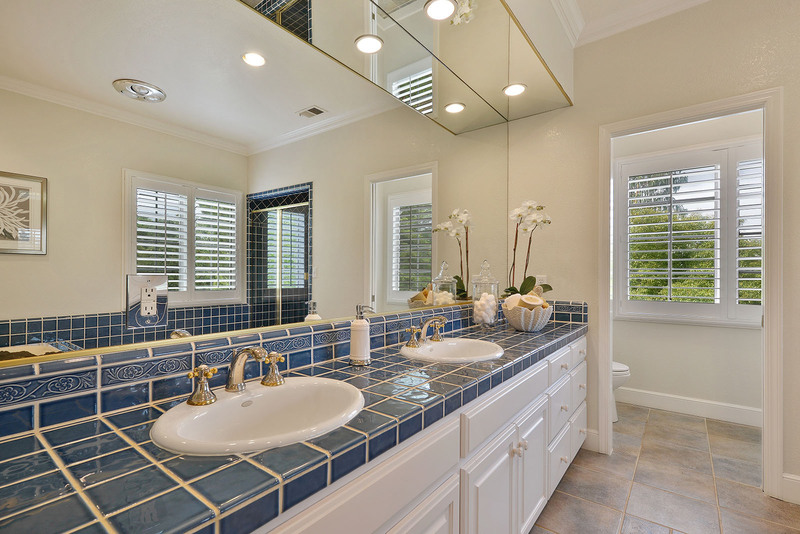 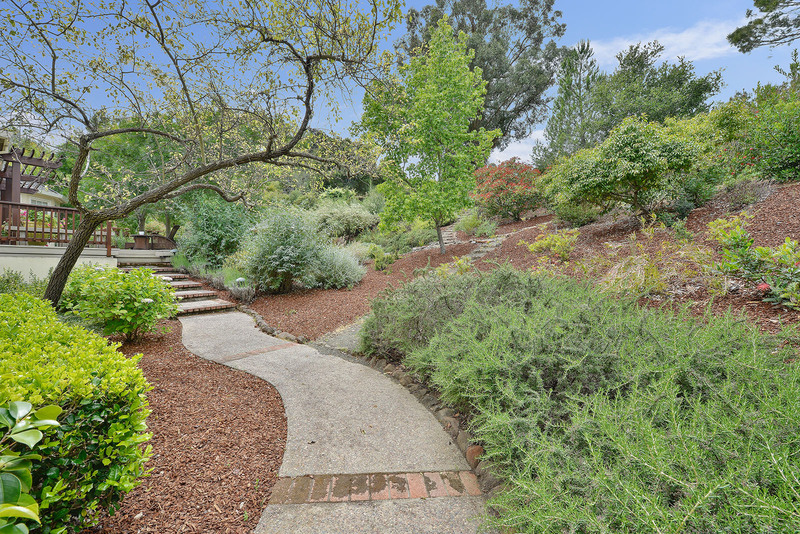 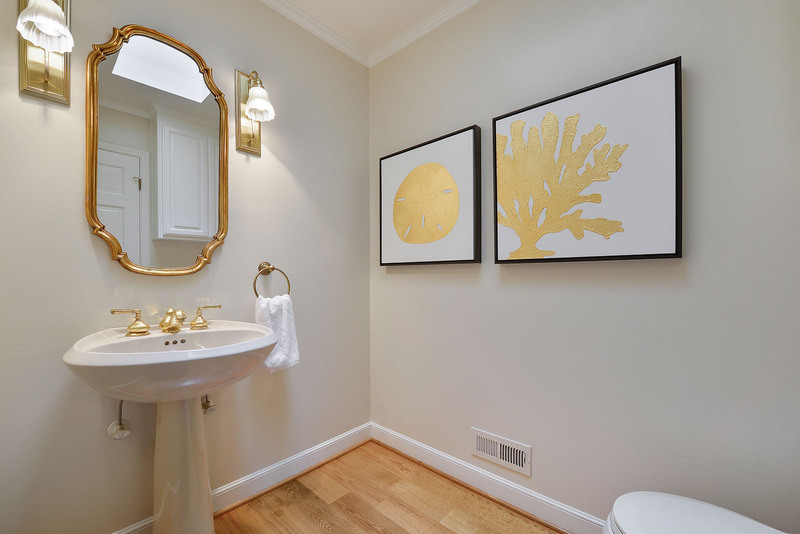 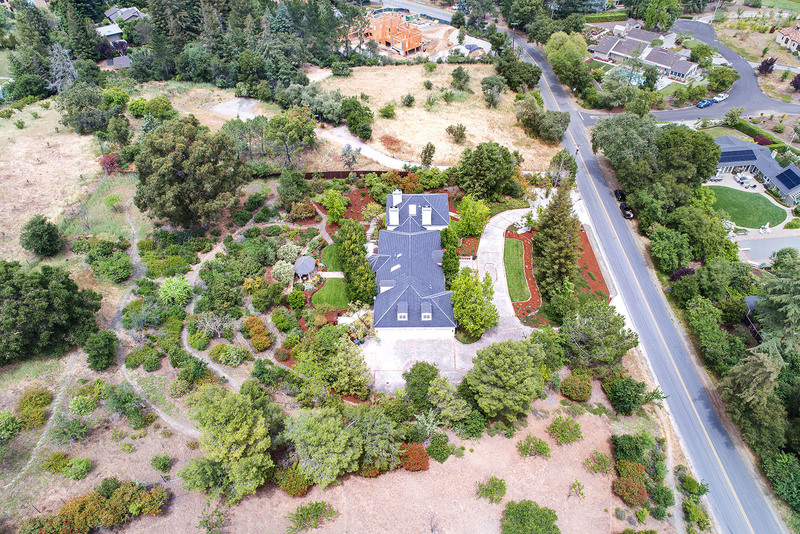 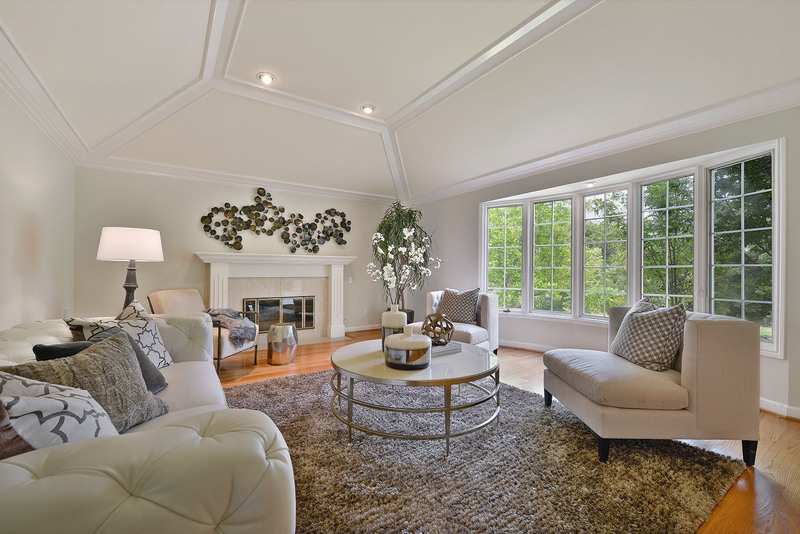 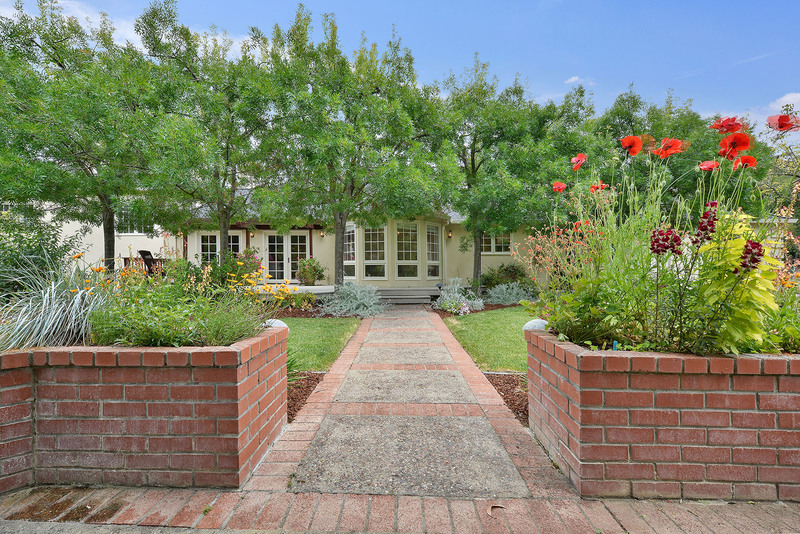 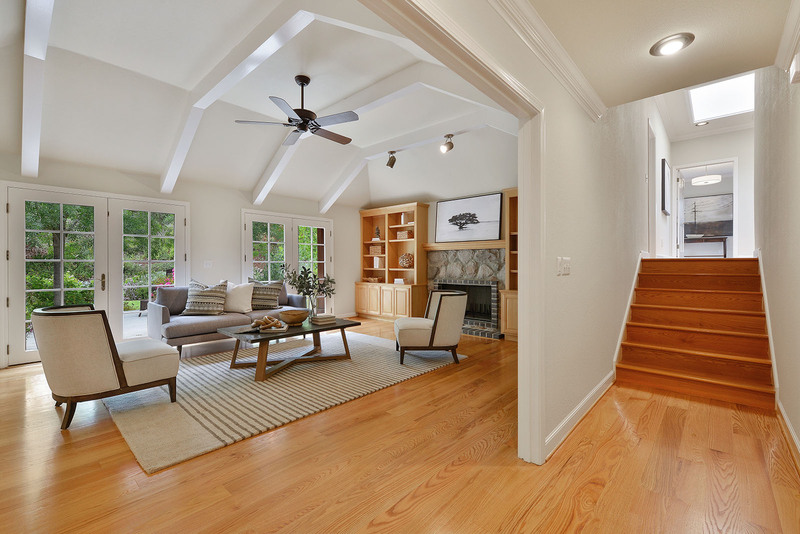 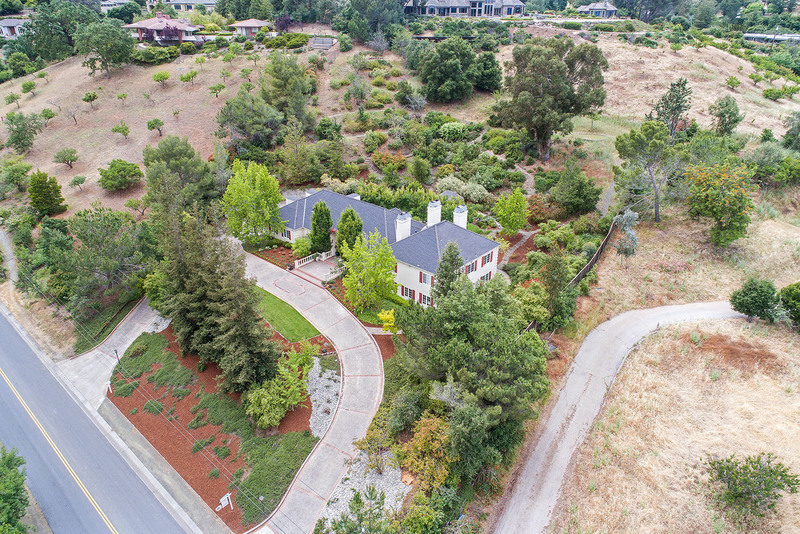 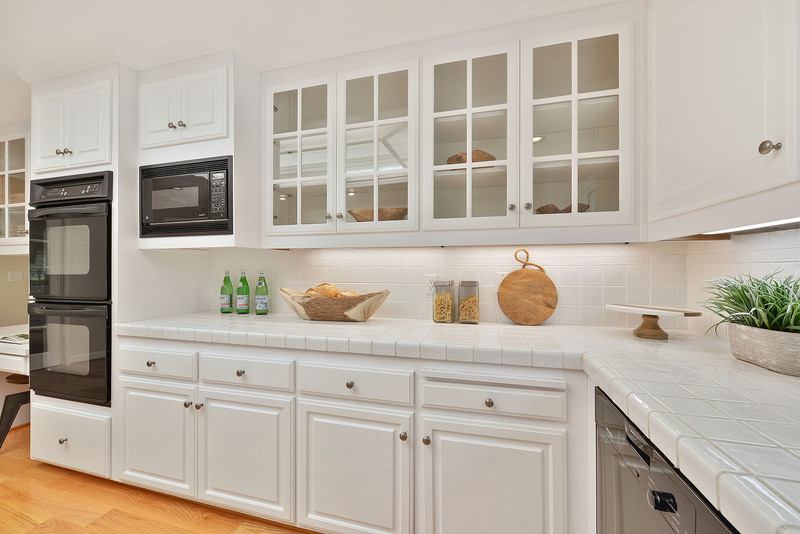 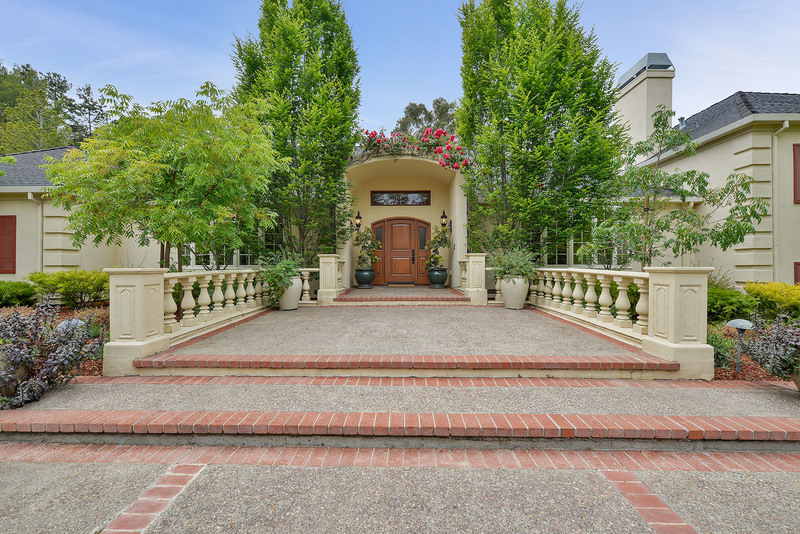 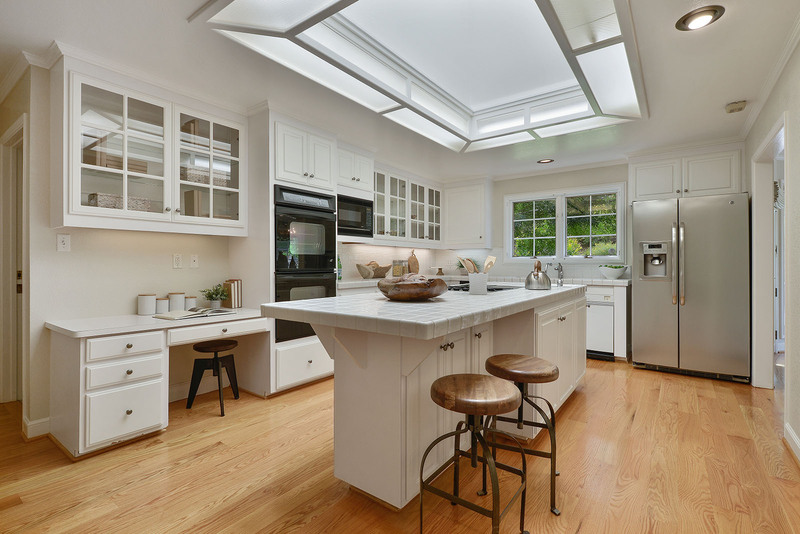 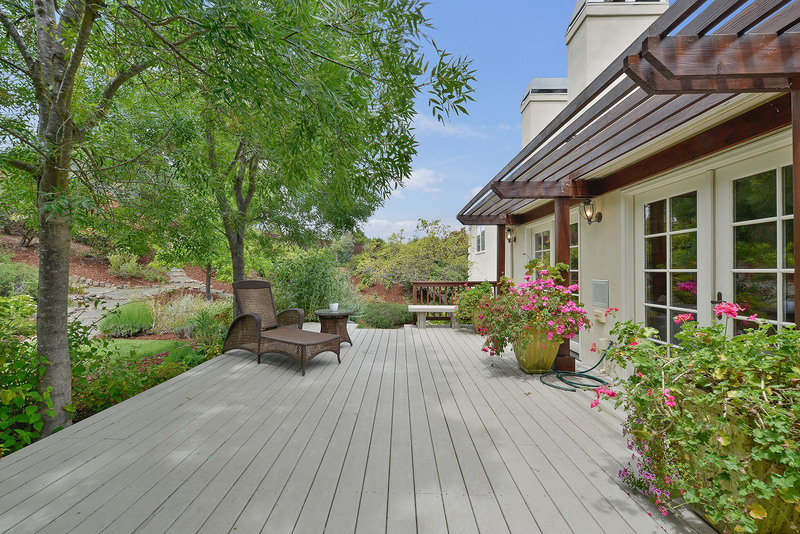 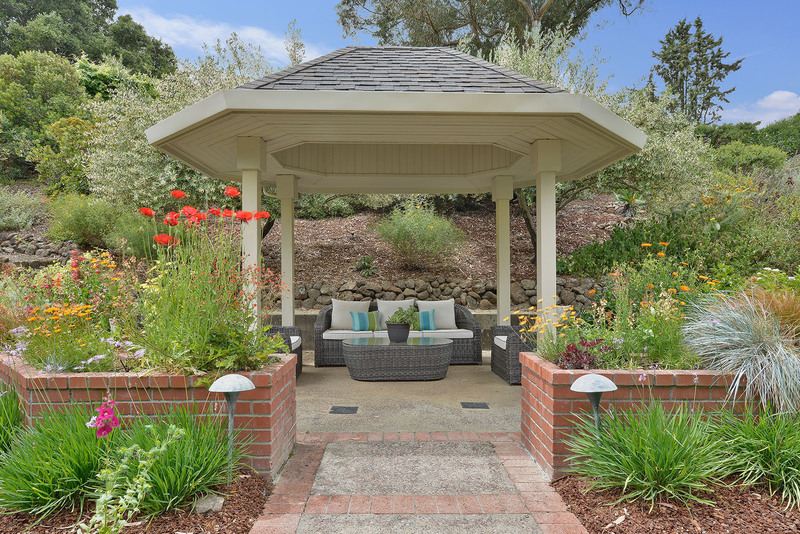 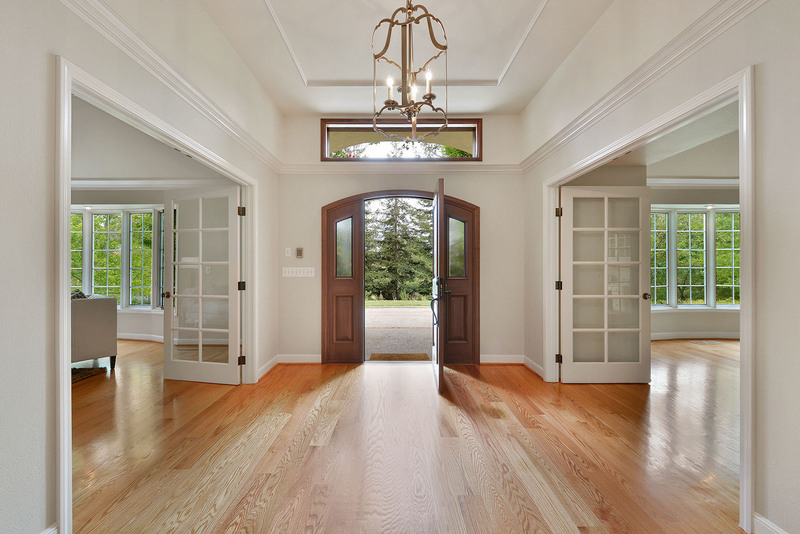 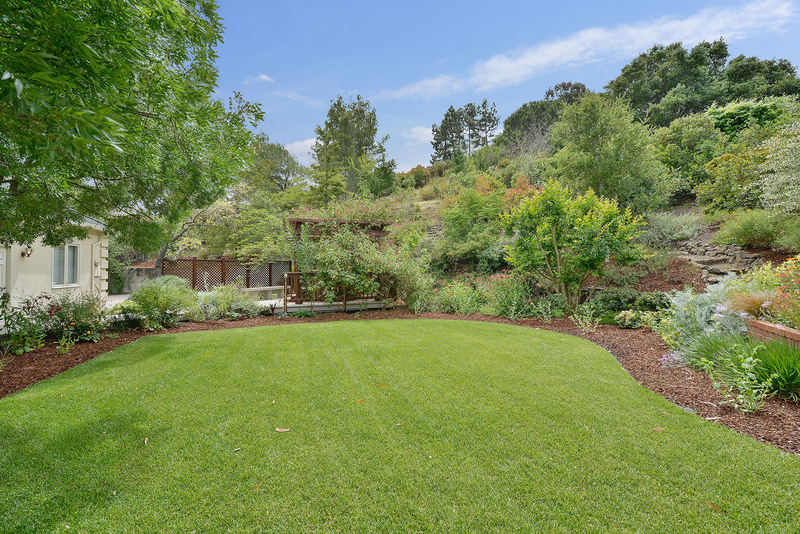 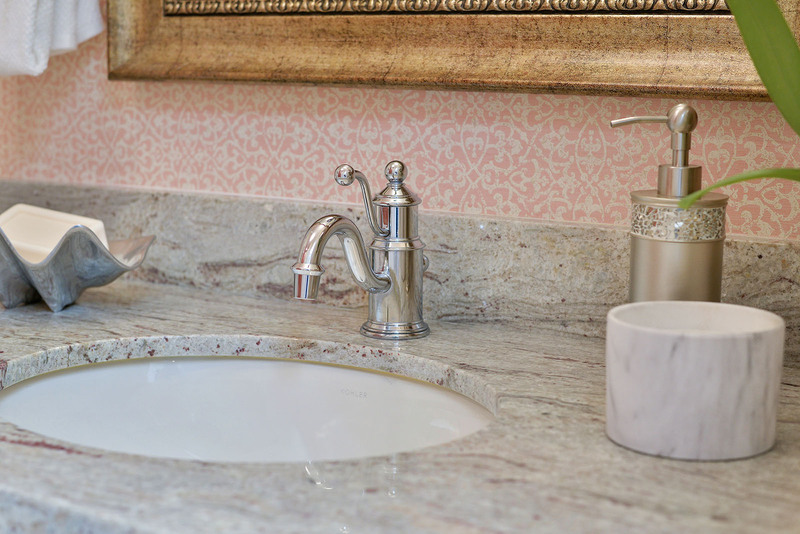 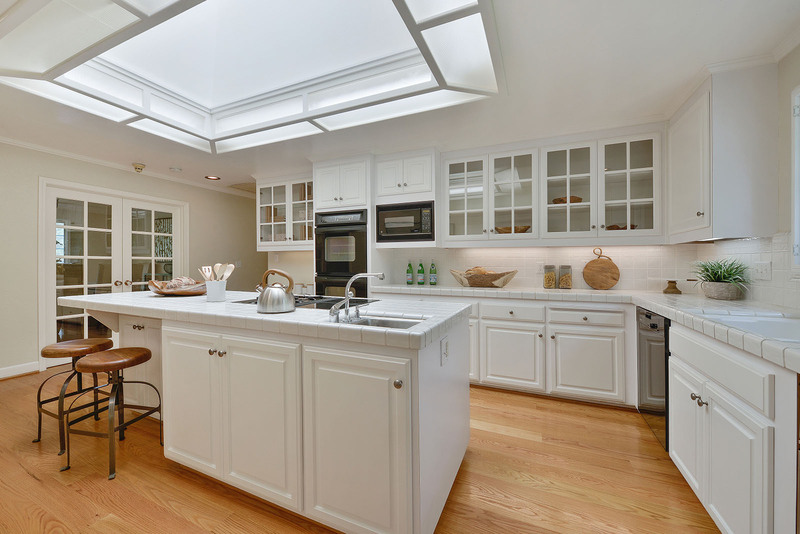 Gorgeous 4,500+ sq.ft estate on one of the most highly desired streets of Los Altos Hills. 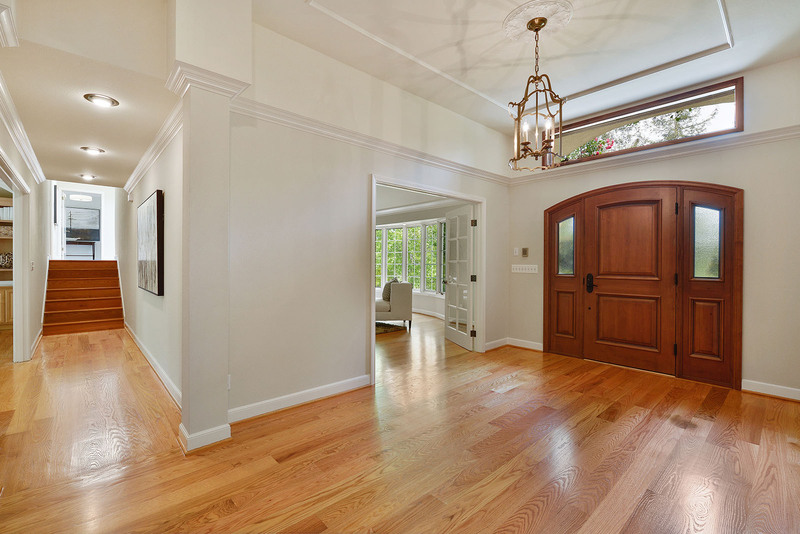 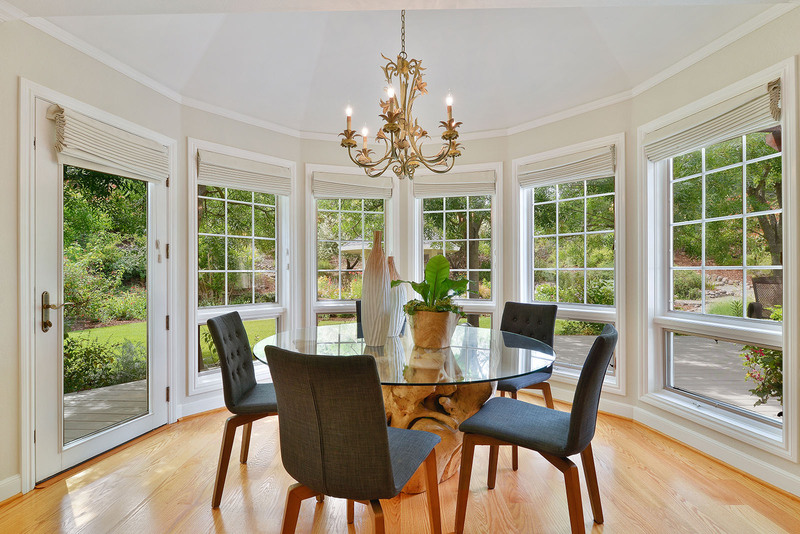 This 5 bedroom, 3.5 bathroom home features high ceilings, hardwood floors throughout, large formal living room and dining room. 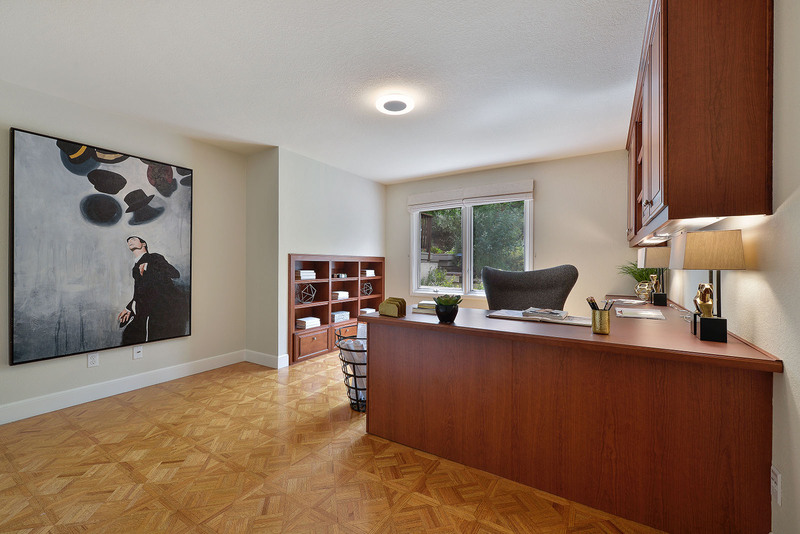 One bedroom is fully customized for an office. 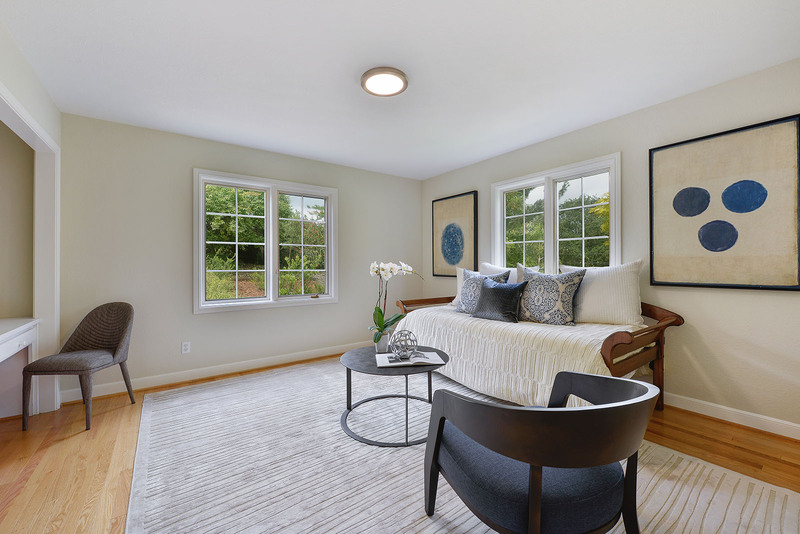 Bonus room off of the master bedroom. 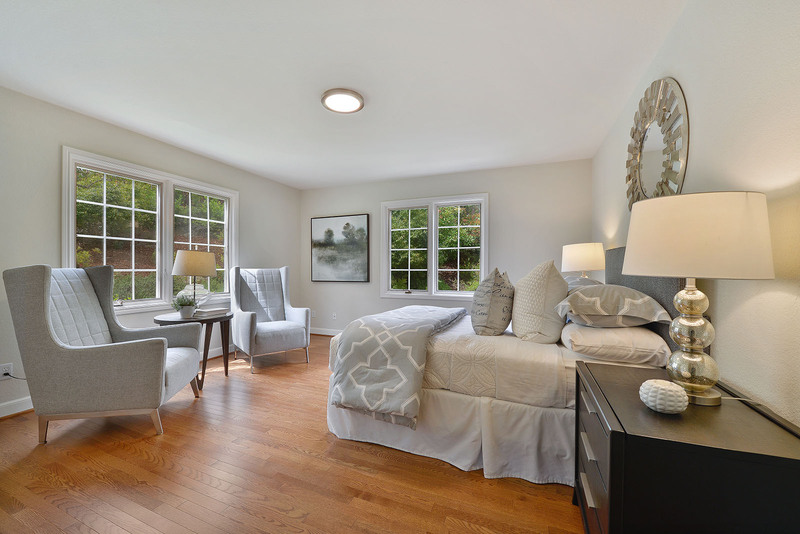 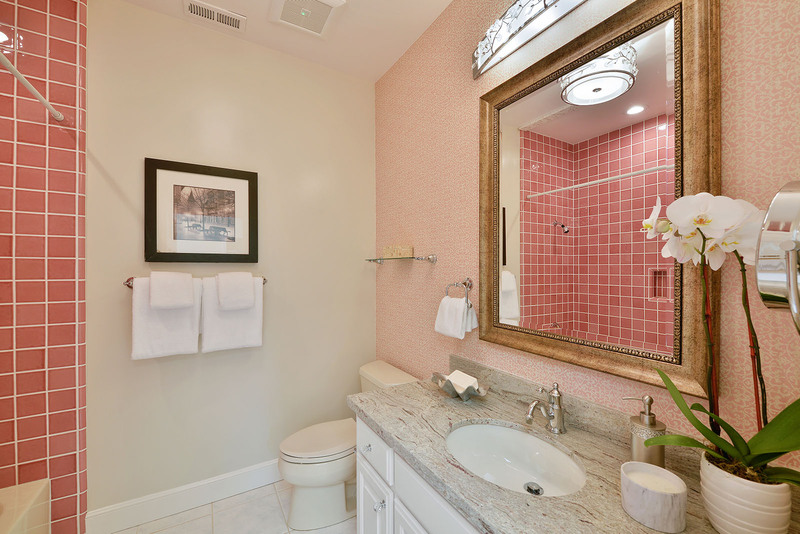 Large master bedroom room suite with sitting area, walk-in closet and fireplace. 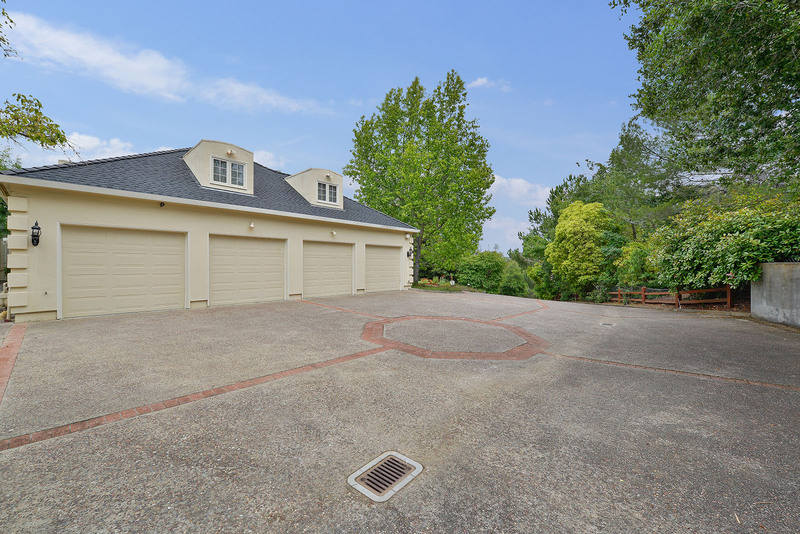 Grand entrance from street up a circular driveway to a four-car garage. 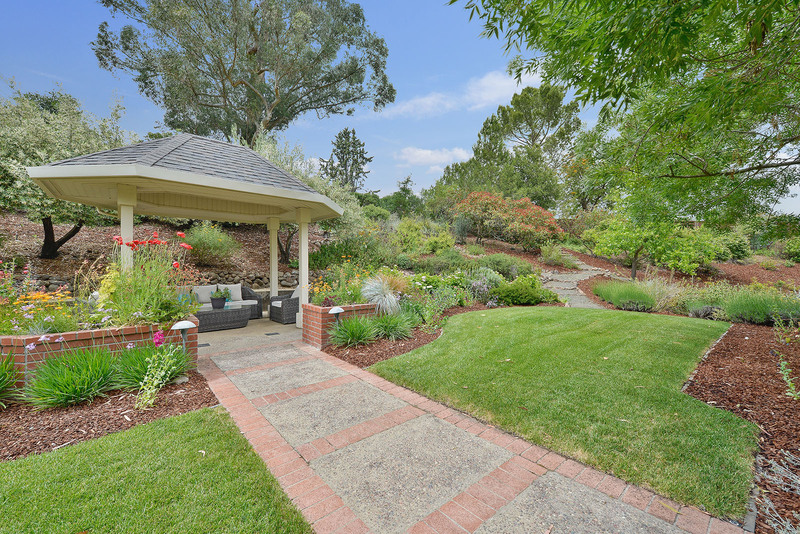 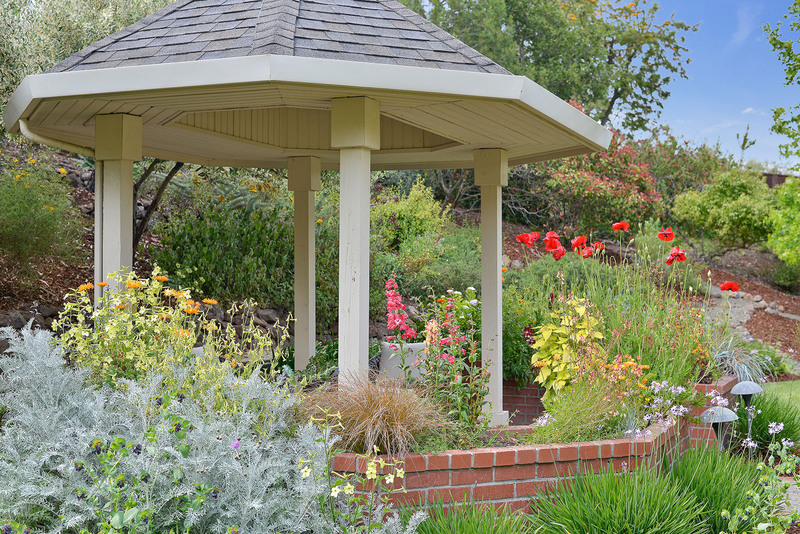 Beautifully landscaped and serene 1.5 acre lot including gazebo, trellised hot tub and walking paths through the garden.